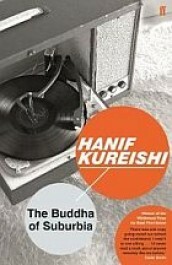 "My name is Karim Amir, and I am an Englishman born and bred, almost..." The hero of Hanif Kureishi's debut novel is dreamy teenager Karim, desperate to escape suburban South London and experience the forbidden fruits which the 1970s seem to offer. When the unlikely opportunity of a life in the theatre announces itself, Karim starts to win the sort of attention he has been craving - albeit with some rude and raucous results. 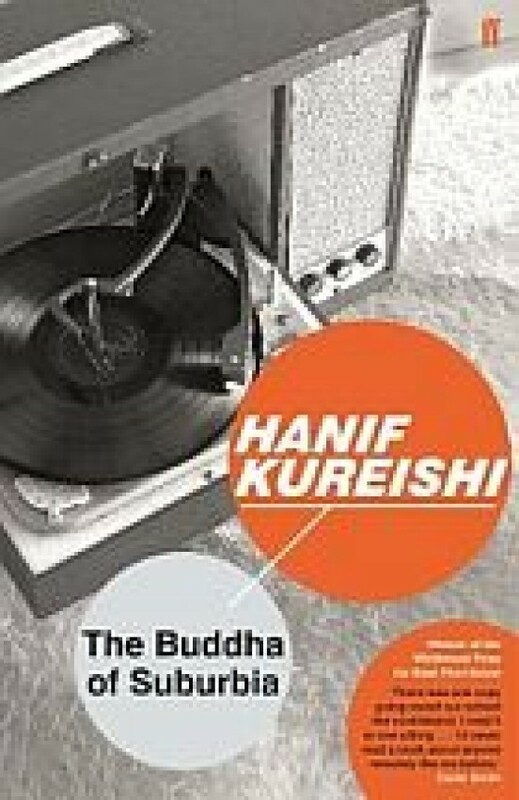 With the publication of Buddha of Suburbia, Hanif Kureishi landed into the literary landscape as a distinct new voice and a fearless taboo-breaking writer.